Meeting on Sunday, 25th of November 2007 with the 24th edition of the international classic road race! 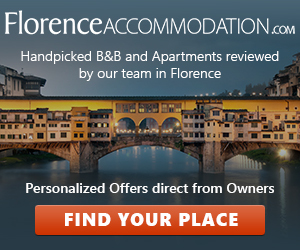 The wrapping glamour of centuries of art, history and culture accompanies you step by step along the 42 kilometres and 195 meters of the Florence Marathon. A unique emotion which can be told only by those who have run in Florence and which has made the classic race of Florence an appointment that cannot be missed by thousand of sportsmen and enthusiasts who each year punctually come from all over the world on the last Sunday in November. The Florentine event has gained exponential importance during the recent years, so much that on last November 26th on the occasion of its XXIII edition a new record of participants has been achieved with over 7.700 runners (4.836 Italians and 2.872 foreigners, 37 % of the total approximately) coming from 58 countries.